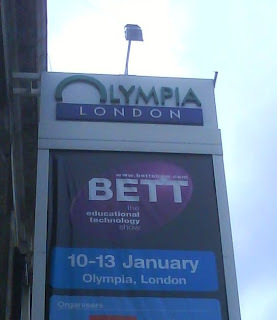 The Bett Show Yesterday was a whirlwind tour of up and coming technology for education. It was manic, though I did manage to see what a wanted during my 5 hours there. I'll summarize the cool technologies that I saw below. First up Apple. - I watched a short presentation about the uses of Podcasting. Interesting and provided some interesting ideas for podcasting worksheets as well. Podcasting if you are not aware of it is when you put a sound file (of any other type of digital media) on the Internet and it is "pushed" to subscribers though programs like iTunes. It provides a way to create radio shows for parents. Load of schools already do this. Podium was a stand I went to which was a program which made "podcasting easy." Looks good, but if you have a mac in school you have all the software you need to do it for free. Also remember Audacity is still around which can allow you to do basic podcasts. (Without chapters and images.) Podium is still worth a look at. Next up Microsoft. I watched a very interesting presentation from a teacher that had been given Windows Vista to try out in her classroom. (The next version of XP) She explained what she and the children though of it and what she used of the new functions. Now a number of the things she said exist in some form or another either in XP or as an add on. She admitted this, but she found these options herself and they where easy to use. She was not a techie by any means. Main function I though was good, (Which won me a copy of Encarta 2007 from them:), was the voice recognition and text reading. She said it was easy to use and and has an instant use in terms of supporting children with reading difficulties and writing difficulties. Vista can read text to a child and record what they say. Very cool. And according to her it recognised a northern accent easily. I had to have a look at the LEGO Mindstorms stand as it looked so cool . Its the newest version and had loads of improvement over the original. Expensive, but with a class set (£1550) which contains 8 full robots and a site licence for the control software and load of other bits. 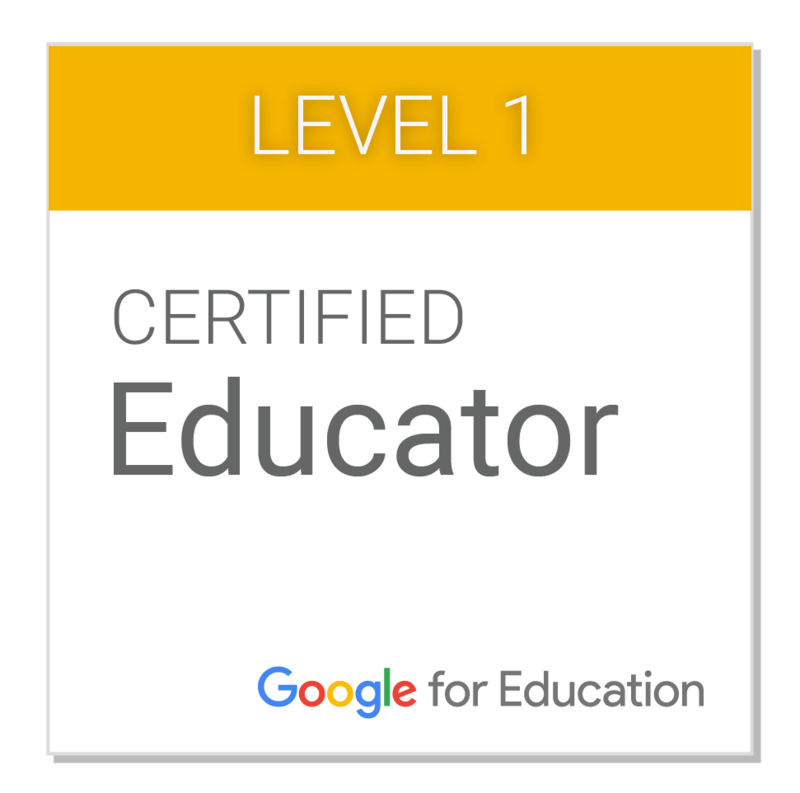 I could be used very effectively with the right mindset and vision. 2Simple had their regular stand and where demoing their newest programs. 2paint a picture, is definitely worth a look. Get it on approval. It is a graphic packaged, obviously based on 2paint but with a million more options. You can paint in various styles, like impressionist. You have this wet paint tool, which looks so cool. Check it out. Finally some cool website I discovered that are free and seem to be fairly good. http://www.learningcurve.co.uk/ is the National Archives. It has loads of free videos and resources relating to British History. New at Bett was also a section on film. Great and Free. In has Teacher notes of how the resources fit into some of QCA schemes of work. http://www.screenonline.org.uk/ - is a site run by the BFI. They do some short story DVDs for primary. The site seems to have videos from there archive. Check it out. It is free as well. http://www.show.me.uk/ - is a FREE site that provide links to museums and galleries round the country. It does the looking for you. Its the children's part of http://www.24hourmuseum.org.uk/ which is aimed more at adults, and again links to various British museums and galleries. If you want to see what resources a available from European museums etc. www.michael-culture.org.uk/teachers might be worth a look. http://www.edujam.org/ - MySpace meets youtube for kids. Its new (only been about 4 weeks) but it provide a secure place for children to express themselves creatively. This one costs though. Thats all for now. I hope some of this is helpful.